For years, Theresa* suffered from dry, red, itchy eyes that her doctor treated as allergies. The New York native also had difficulty with her vision that was getting progressively worse, but her eye doctor didn’t seem particularly concerned. He simply continued to update her eyeglass prescription and left it at that. Theresa is happy she decided to find another physician and is thrilled the physician she discovered was Dr. Berger. 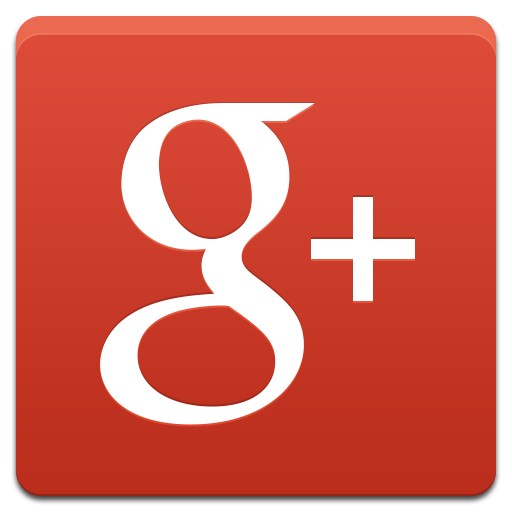 “I had glasses and contacts, but I was also having irritation from severe dry eyes,” describes Theresa. “My contacts felt so dry they would pop out. My eyes were severely red. Nothing I did relieved them. As her vision got worse, Theresa decided she needed to see another doctor. This time, she wanted a specialist to evaluate her condition and recommend a treatment plan. Her husband did a search and found Craig E. Berger, MD, a board-certified, fellowship-trained ophthalmic surgeon at Bay Area Eye Institute in Tampa. Before surgery could be done, Dr. Berger needed to address Theresa’s dry eye symptoms. He recommended GenTeal® ophthalmic gel and RESTASIS® drops for her severe dry eyes. Theresa remembers little about the cataract surgery, except that it and her recovery went very smoothly. In addition to his practice at Bay Area Eye Institute, Dr. Berger was an adjunct assistant professor of ophthalmology at University of South Florida Eye Institute for 15 years. With these two positions, he developed extensive expertise in cataracts and cataract surgery. Cataracts are a common problem, and most are related to aging. According to the National Institutes of Health, most people by age 75 will have developed cataracts to the point that their vision is affected. Other factors, however, such as diabetes, sun exposure, smoking and a family history, can cause the condition to develop at a younger age. Cataract surgery is generally done on an outpatient basis and involves removal of the affected lens and replacement with a new, artificial lens called an intraocular lens (IOL) implant. One eye is done at a time, usually a few weeks apart. 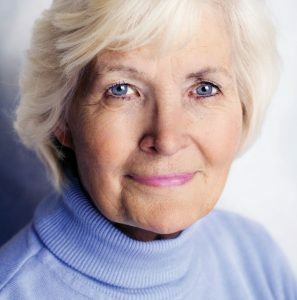 When having cataracts removed, it is essential to find an excellent surgeon, but it’s also important to find a doctor who is experienced at determining the most appropriate lens implant for each individual. Before making a recommendation, Dr. Berger explained the advantages and disadvantages of the different lens options to Theresa. He also took the time to review Theresa’s lifestyle and the activities she prefers in order to find the best lens match. “I encourage patients to take the time to gain a clear understanding of the benefits of each of the different intraocular lenses before making a choice,” assures Dr. Berger, who, in addition to his practice at Bay Area Eye Institute, also spends one morning per week treating military veterans at the James A. Haley Veterans Administration Hospital in Tampa. “No one lens is ideal for everyone. Lenses come in many different sizes, with a variety of features and benefits. It’s important that I have an appreciation of my patient’s lifestyle before making any recommendation. Dr. Berger also notes that there are implants that work better with certain eye conditions, while others don’t work as well. 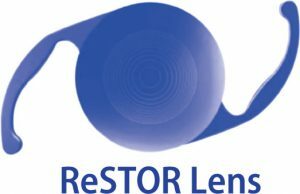 According to the manufacturer, ReSTOR lenses are unique. They feature a “pupil-adaptive design that precisely allocates light to the retina more like the natural human eye.” ReSTOR combines apodized (an optical filtering technique) diffraction and refraction technologies that allow for clear vision at both near and far distances. This helps focus light on the retina for images at various distances and creates a smooth transition of light between the distant, intermediate and near focal points. Since having her dry eyes treated and her cataracts removed, Theresa says she “feels like a million bucks.” She’s grateful for Dr. Berger’s surgical skill, and she’s thrilled with the outcome of the procedures. Dr. Berger with all the information he needed to make an accurate diagnosis. The treatment Dr. Berger recommended for Theresa’s dry eyes has helped significantly with her dry, red, itchy eye symptoms. Dr. Berger. He and his staff corrected problems she’d been dealing with for many years, and now she’s more than satisfied. *Patient’s name withheld at their request. 14462 Bruce B. Downs Blvd.